Magna Carta... Holy Grail is the twelfth studio album by American rapper Jay-Z. 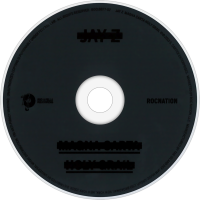 The album was released on July 4, 2013 via digital download by the Jay-Z Magna Carta app for free, and was released on July 8, 2013 for retail sale, by Roc-A-Fella and Roc Nation while being distributed by Universal. The album was promoted via various commercials presented by Samsung and was not preceded by any retail singles. 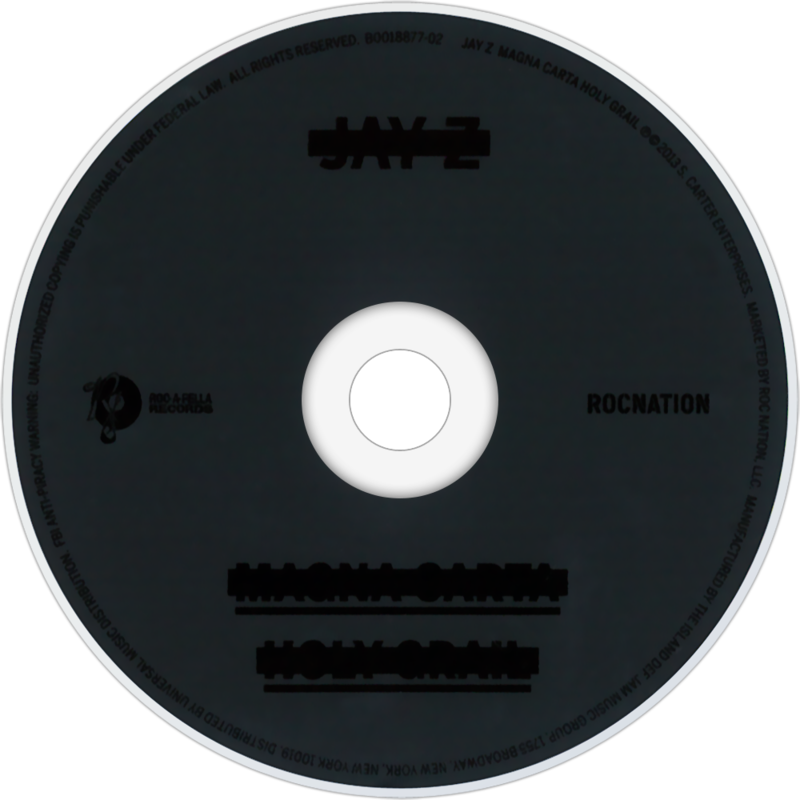 The album features guest appearances by Rick Ross, Nas, Justin Timberlake, Beyoncé Knowles, and Frank Ocean among others. Production on the album was primarily handled by Timbaland and Jerome "J-Roc" Harmon, while also featuring production by Boi-1da, Mike Will Made It, Hit-Boy, Mike Dean, No I.D., The-Dream, Swizz Beatz, and Pharrell Williams among others. Magna Carta... Holy Grail was met with mixed reviews from music critics upon its release. On the day of its physical release in the United States, the album was certified Platinum by the RIAA for shipments of over 1,000,000 copies due to the unprecedented digital download deal with Samsung.